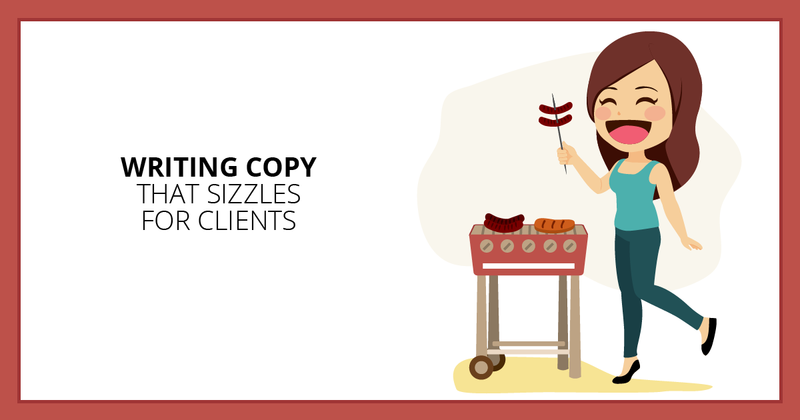 Ever wonder what the secret is to writing copy that sizzles? You know, the kind of content that turns that one-off assignment into a long-term client. When you take on a copywriting assignment, you have to connect with your client’s target market. Get this right, and you’ll be a lot more likely to convert readers into subscribers, and subscribers into buyers. Think of it like grilling the perfect burger with just the right amount of seasoning and cooking time. Do it right, and your clients will be satisfied, and their audience will be hungry for more. So what’s the secret sauce to writing copy that sizzles? It starts before you write a single word. The prep-work you put in to serve your clients tasty copy can make all the difference between bland and boring or mouth-watering and delicious. You’ve probably watched a million how-to tutorials, explainer videos, and commercials to promote a product or service. But did you know you can make money doing video script writing? If you’re a quick thinker who loves coming up with new ideas, video script writing might be perfect for you. From TV commercials to training videos to Internet marketing spots, opportunities are growing in this diverse, well-paying niche. What kind of clients need video script writing? And how do you write a video script your grandma could understand, and still motivate, persuade, and educate a client’s target audience? Will they think you’re professional? They know you’re not a content mill writer, don’t they? Did you cover everything they mentioned? Are they going to accept your price or try and haggle over freelance copywriter rates? Did you include an upsell? Are they going to say no? It’s enough to distract you from your paying clients, get frustrated, and start second guessing your career as a freelance copywriter. If any of these post-send fears sound familiar, you might be making some common, but easily fixable, freelance copywriter mistakes. Ever wonder if taking a deep dive into SEO trends could help you earn more as a freelance writer? It’s easy to think SEO is a mysterious abyss only tech gurus understand. But that doesn’t mean SEO trends are being sucked into a swirling whirlpool of digital data nobody cares about. If you can keep up, knowing where the currents of search engine optimization and SEO copywriting intersect can help you move up and earn more as a freelance writer. Afraid of diving deep into SEO trends? It’s really not that scary. And you don’t have to be a tech-savvy genius to figure it out. Dip your toe into SEO. Skim the surface. Doggy paddle if you have to, because it’s worth it. Show a prospect you know the value of SEO, and you can charge higher rates. Ready for a deep dive into SEO trends for freelance writers? Imagine being able to bring home a five-figure paycheck in a week without having to drive anywhere, send any emails, or even put up a page of sales copy. It might sound crazy if you’ve been writing for low-rates and doing small one-off projects. But it’s not. This. Is. Happening. I created a plan to write sales copy packages for businesses–all the content a client would need to get up and running (landing page, thank you page, blog posts, sales page, social media posts, and an email series). Have you ever thought about offering sales copy packages? 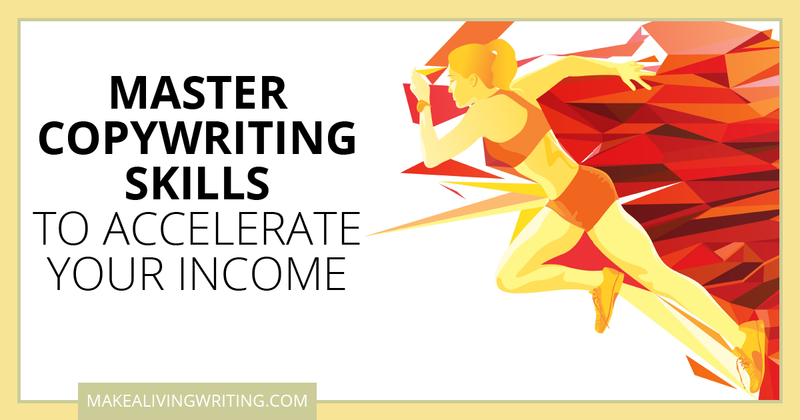 It’s an incredible way to boost your freelance writing income and work with great clients in your niche. And it’s not as hard as you might think to do this. After mapping out a plan to write sales copy packages, I invited people to sign up for an introductory price of $4,999. The goal was simple. Book five clients at this rate. Within a week, those five spots were filled, and more prospects were practically begging for this sales copy package. Since then I’ve raised the price…twice, and currently charge $7,499 for it.